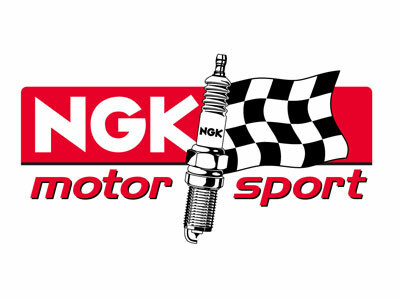 Roteg Racing can supply each NGK spark plug and spark plug cap. 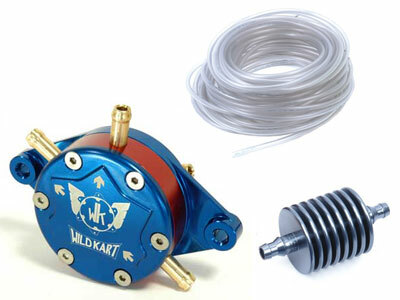 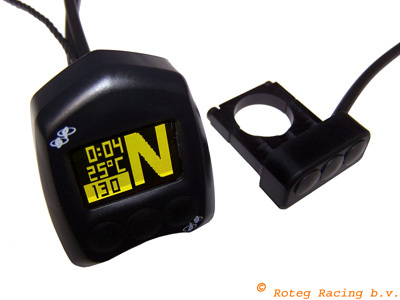 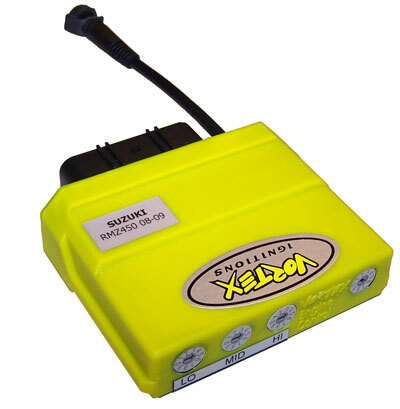 Roteg Racing is also distributor for each model Vortex Ignitions motorcross CDI ignition and ECU fuel injection. 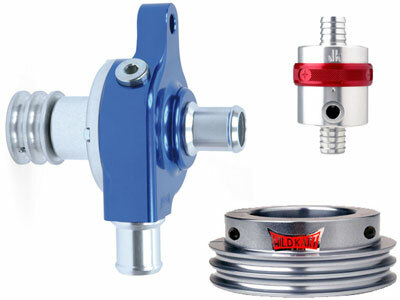 We are also the right partner for a VHM cylinder head or Vforce read valve.